Our Sugar House is in full operation March until mid-April every year. Please call us to make sure that Mother Nature provided us with enough maple sap to run the Sugar House. We make maple syrup the old fashioned way, with a wood fire. This gives the maple syrup a distinct flavor that you just don`t get with an oil fire. Making maple syrup has been a family tradition here at Parker`s Maple Barn for 3 decades. During sugar season, one can sometimes find a wait to enter the restaurant but our sugar house offers full tours of the operation to help you pass the time. We will show you how the Native Americans made "Zinsibukwud" (maple sugar) by placing hot rocks into the sap, right up to modern sugar making in our wood-fired evaporator. After a trip through the sugar house, you certainly will go home smelling like a sugar maker! Group tours are welcome week days by appointment only, but call well before the season arrives to ensure the time you want! 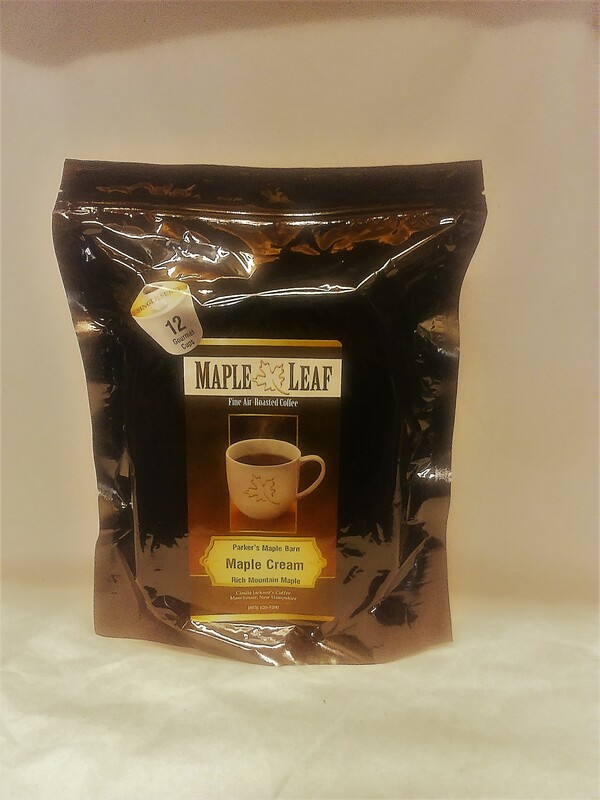 All of our maple products are available in the Corn Crib Gift Shop, and of course you can order on-line, we will ship anywhere in the universe. *Please Note: shipments outside of our solar system may take up to a week longer to arrive!